Naman Industries was commenced in the year 2011, with an affirmation to manufacturing, exporting, and wholesaling a high-quality range of Parking System and Coil Tilter. 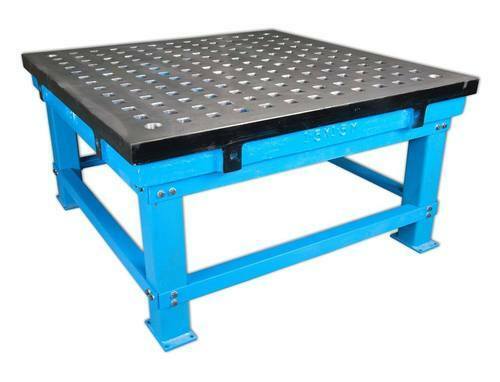 Offered products range consists of Parking System, Car Turntable, and Coil Tilter. The entire range is designed and developed as per the set quality norms and values of the industry. Our range of products is renowned for precision attributes like longer life, lightweight, simple design, easy to use and low cost. Also, we offer Rental Service for our valued clients. We are backed by a well-experienced team of professionals who work in complete passion with each other to enable the quality range of parking system and coil tilter. Our highly trained employees handle the entire unit efficiently to achieve the targets. In addition to this, our technical unit has always assisted us in the preliminary design phase of our assortment ensuring a parking system and coil tilter conforming to the set industry parameters. Our mentor Mr Nirav Shah who manages the entire business activities and work on business principles. The reputed position we have attained in the market is the result of his vast industry experience and rich business acumen.